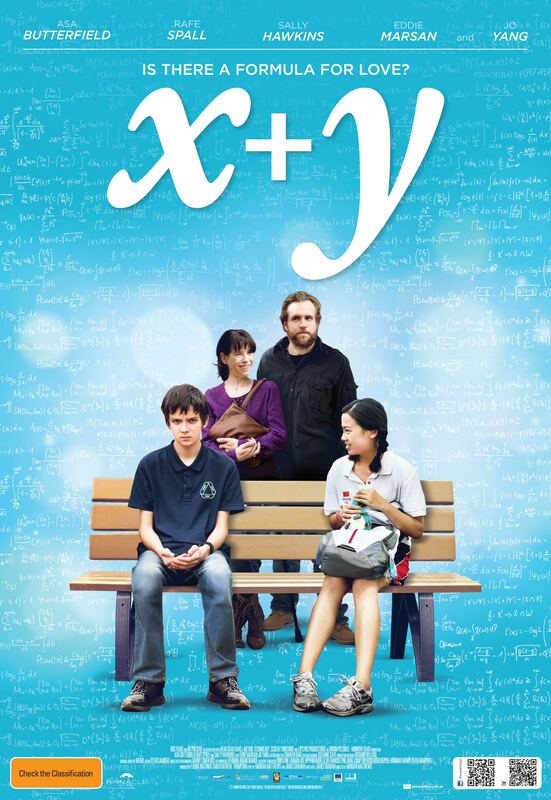 A film about emotions, maths, relationships and autism. Partially set in my home town of Sheffield and highly recommended by Maths with Graham! Have any of my autistic friends seen this film? I would love to know what you thought about it. Watch the video on Income Inequality then see if you can answer the questions.